A survey carried out by the NSPCC has found that nine out of ten parents want to see a social media regulator with legal powers to protect children from online risks. The survey findings back the NSPCC’s recent report which sets out how a regulator would enforce a legal duty of care to children on social networks. You can read Taming the Wild West Web here. 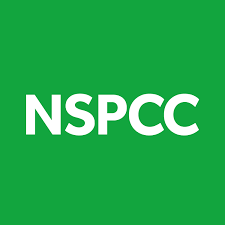 The NSPCC has also set up an online petition urging people to back their call for a regulator and other recommendations including the creation of safe accounts for children. You can sign the petition here.  Read the full story from Charity Digital News.